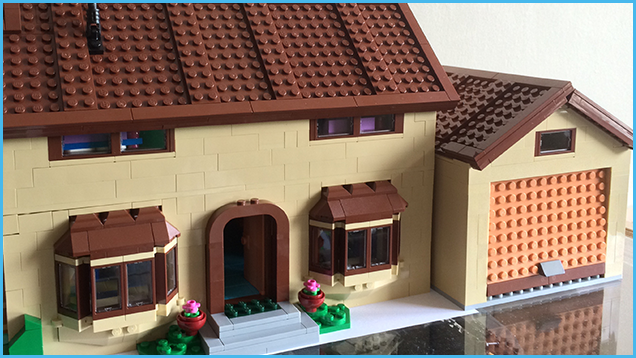 During my Summer break from working, I had the extreme pleasure of building the LEGO Simpsons House. It’s a set that’s been out for over a year now – but it was new to me. I won’t go into a long blurb about how fun the build was. I will say this though, the build was as fun as the end result will be to photograph. Having an incredibly detailed house, will give plenty of new and exciting photography opportunities! !